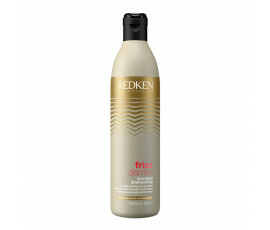 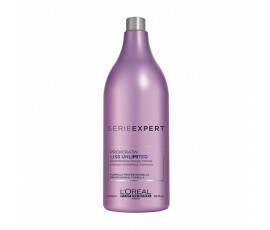 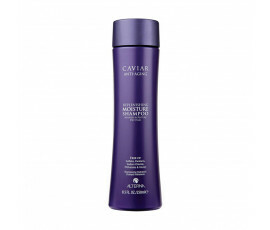 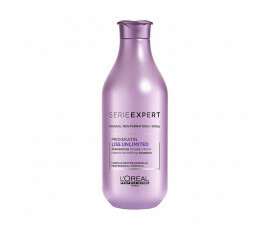 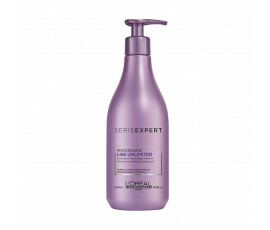 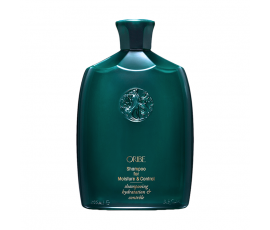 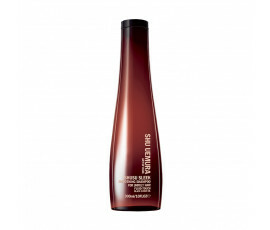 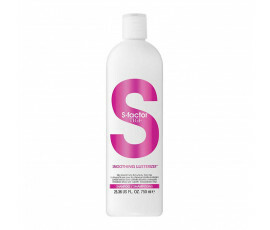 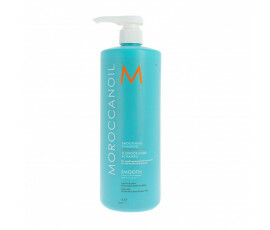 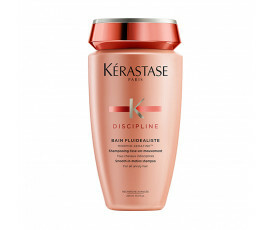 Shampoo for Frizzy Hair - Buy Online! 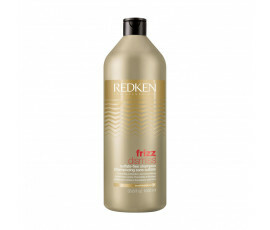 Frizzy hair is really annoying! 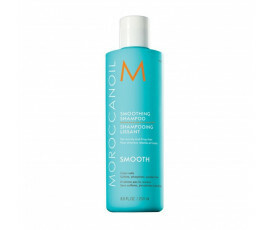 It is very difficult to comb and rule this type of hair for creating amazing, long-lasting and texturized hairstyles. 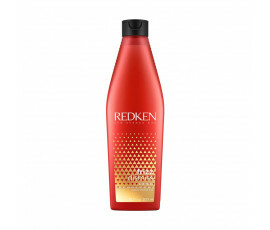 A specific shampoo is the best solution for taming this rebellious hair. 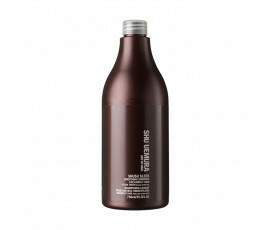 Trilab offers the best selection of professional shampoos for fighting the bad effects of humidity on your thick and frizzy hair while hydrating the scalp properly. 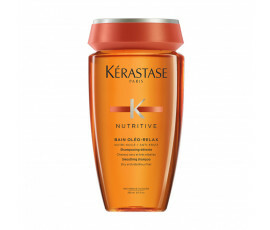 In just a few applications, your hair will be revitalized, well-nourished, strong, lightweight and soft-to-touch. Find out also smoothing shampoos for people in need of silky-soft, flowing and manageable hair. 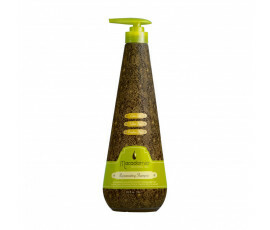 Get ready for extraordinary hairstyles and forget frizz effect with Trilab.